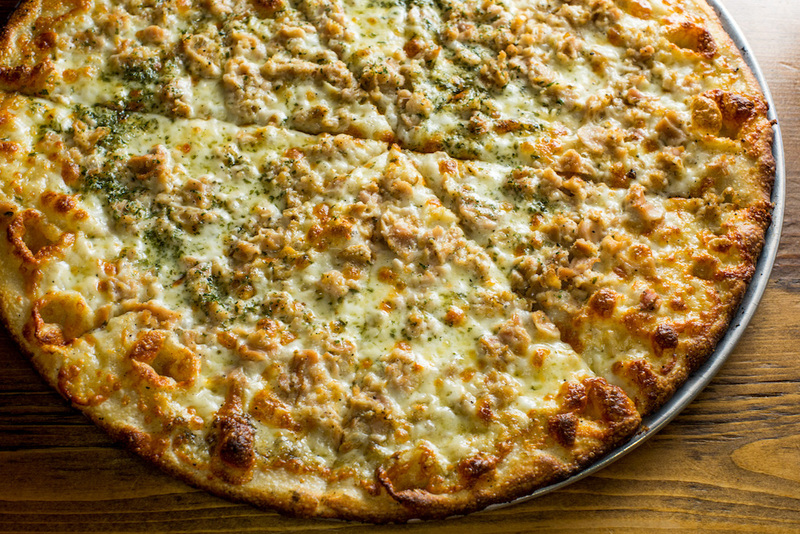 Long Islanders on a hunt for a good slice have tons of local places to choose from. But sometimes, cravings take you west. 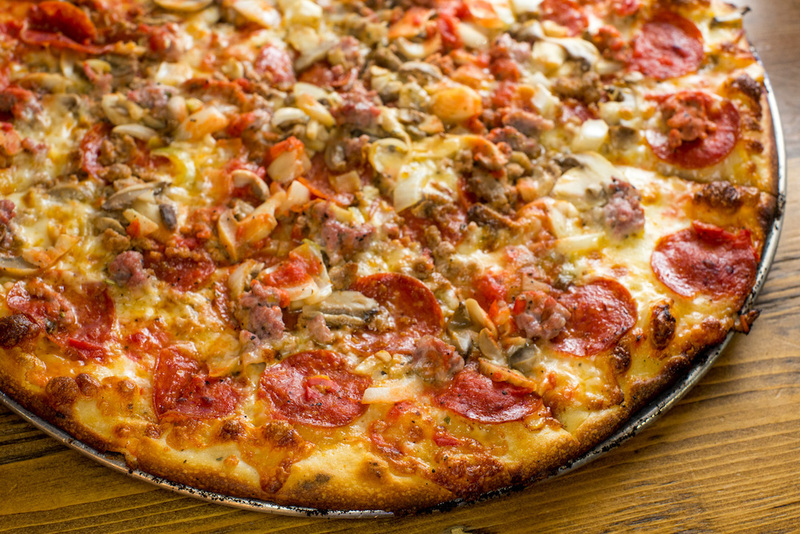 When in Manhattan, opt to try one of the creative options at Denino’s Pizzeria & Tavern. Originally opened in Staten Island in 1937 by Carlo Denino, the family-owned spot launched its first Manhattan outpost in Greenwich Village in summer 2016. It’s known for its thin-crust pizza along with a few more Italian favorites. Joseph Castellano, owner of the Manhattan spot, dished on five options Long Islanders need to try. 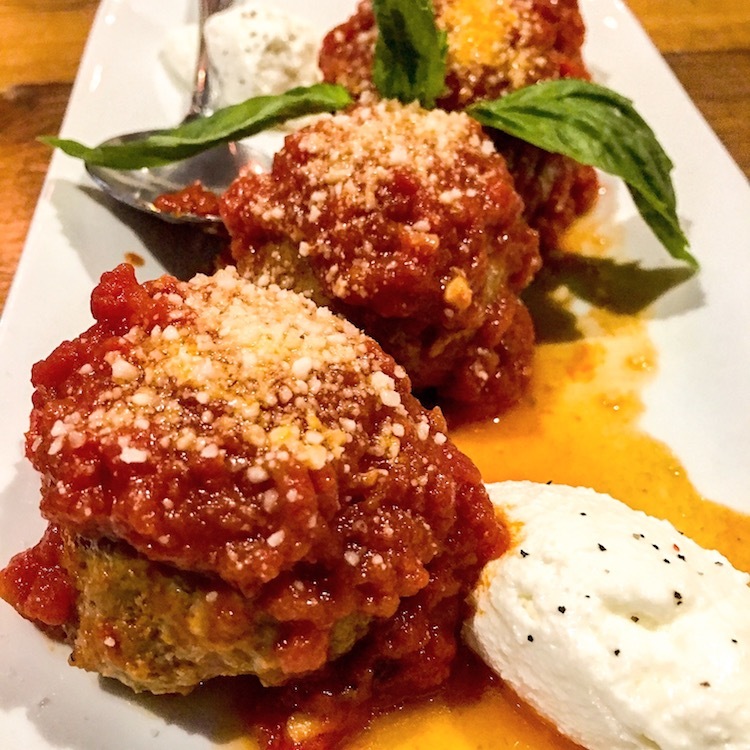 These popular meatballs are named after the founder of Denino’s, whose family is originally from Sicily. 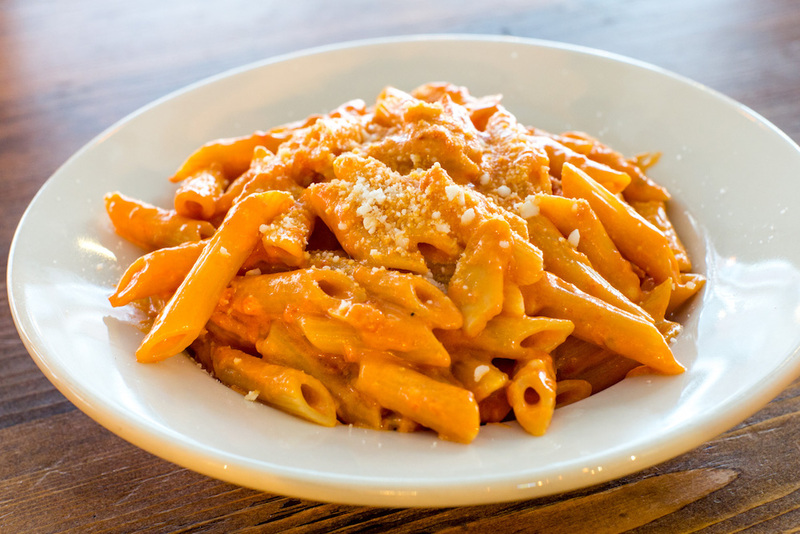 They are made daily using a “secret family recipe” and served in a homemade sauce with fresh ricotta and basil. A bit different than the other pies, the A’Salute goes heavy on a few healthy ingredients. 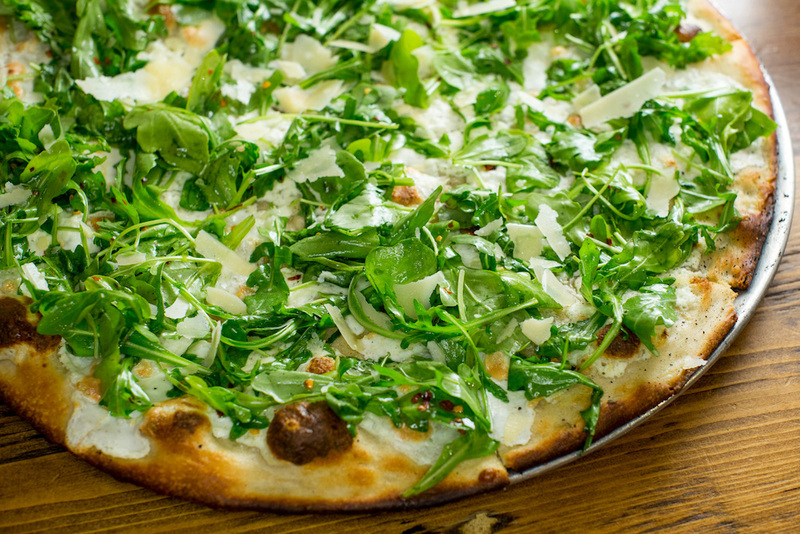 There’s mozzarella at the base topped with baby arugula whisked in olive oil and freshly squeezed lemon juice. Fresh Parmesan Reggiano is also shredded on top to complete the pie.